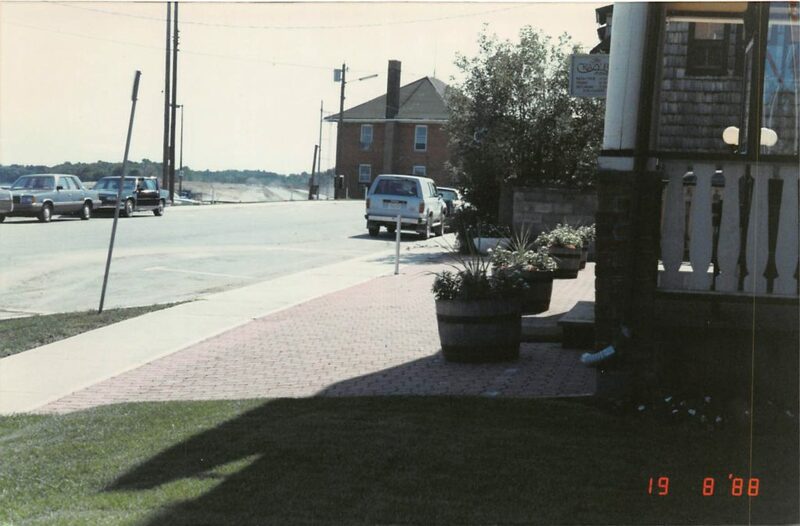 Side View of front Entrance to Crazy Fox Restaurant at 268 Bradford Street Allandale Train Station in Distance. Home/Side View of front Entrance to Crazy Fox Restaurant at 268 Bradford Street Allandale Train Station in Distance. Tags: Allandale Train Station, Bradford Street, Restaurant.